Based on my reading of Jonah chapter one. The first chapter of this book (& perhaps the entire book) seems to be concerned with the presence of the Lord. Namely, (at this point) fleeing from it. 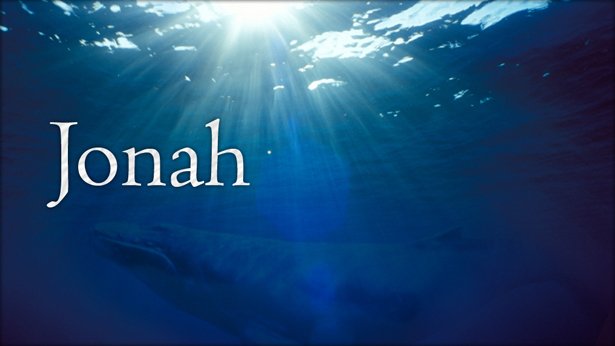 Jonah hears from God right where he is. We tend to long for that kind of communication from the Lord, Jonah received it in his own backyard (which I assume is in the Holy Land somewhere). What is Jonah's reaction? He flees. Verse 2 tells us twice that Jonah went to Tarshish in order to flee from the presence of the Lord. 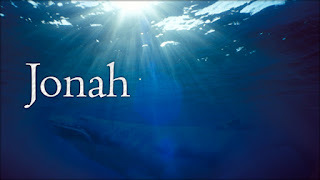 Did Jonah assume that God was not there in Tarshish? Perhaps he assumed that the Lord would not pursue him there. Either way, Jonah figured that God would take the hint. However, we know Jonah is the one who ends up taking the hints. Of course, calamity strikes while on the sea in order to remind Jonah that God is everywhere and able to get His message across through any medium. Jonah is awakened by the rough sailors & begged to pray to his god for deliverance. He--Jonah, prophet of God--was reminded by heathen sailors to pray to God. How far can we fall when running from God? We can fall all the way down to the very bottom. We see in verse 7 that God was there when the heathen men cast lots! God used a game of chance to direct a move in the affairs of men. As a direct result of this unwilling preacher, God was able to instill the fear of Himself into the hearts of the heathen sailor. After being thrown in the sea, I'm not sure Jonah felt that he would get a chance to carry out God's will. In fact, he must have felt that the only way to get out of doing God's will at this point was to die--something he seems to rather do than to preach God's grace to the Ninevites.